"Yes," she captioned the Instagram photo she posted Saturday, showing her face covered with her hand, which is adorned with a large, diamond ring. Michele has been dating the AYR clothing company president for about a year, People magazine said. 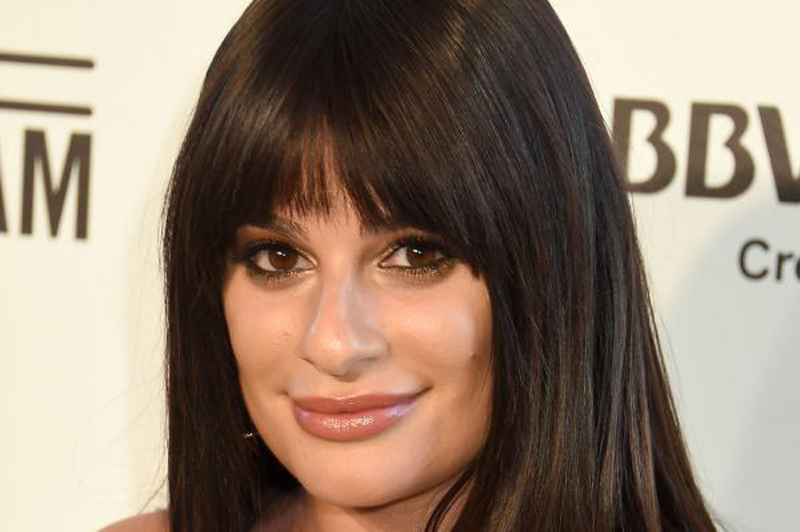 She previously was in a longterm relationship with her former Glee co-star Cory Monteith, who died of a drug overdose in 2013. Michele and another former Glee cast member, Darren Criss, recently announced their plans to embark on a joint, North American summer concert tour, starting next month.